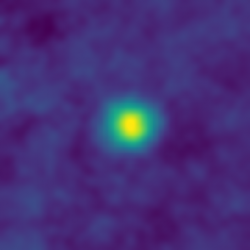 NASA's New Horizons spacecraft recently turned its telescopic camera toward a field of stars, snapped an image – and made history. 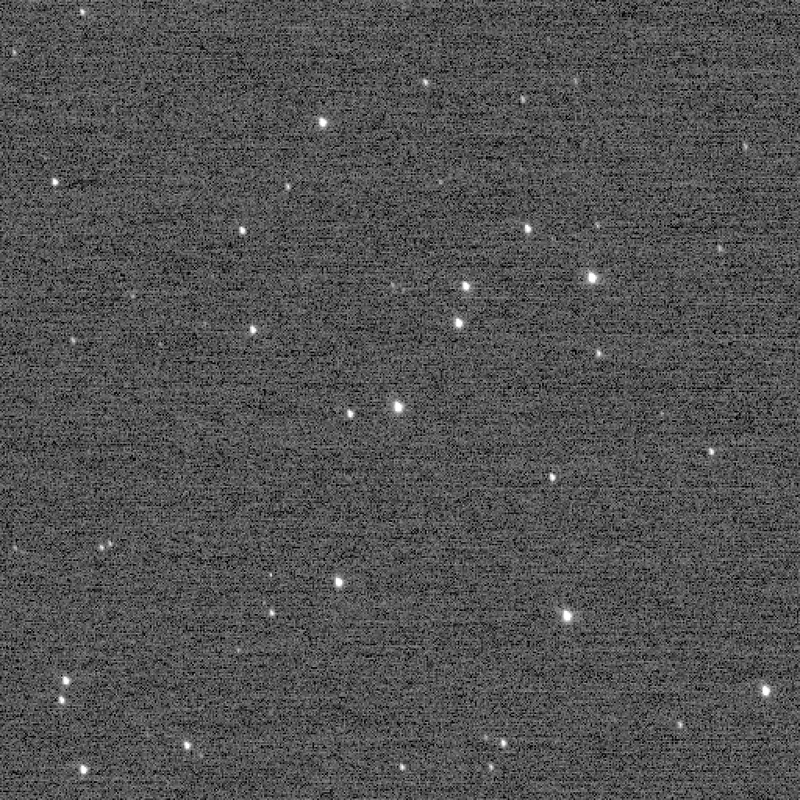 The routine calibration frame of the "Wishing Well" galactic open star cluster, made by the Long Range Reconnaissance Imager (LORRI) on Dec. 5, was taken when New Horizons was 3.79 billion miles (6.12 billion kilometers, or 40.9 astronomical units) from Earth – making it, for a time, the farthest image ever made from Earth. 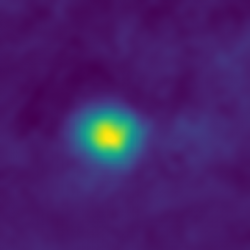 LORRI broke its own record just two hours later with images of Kuiper Belt objects 2012 HZ84 and 2012 HE85 – further demonstrating how nothing stands still when you're covering more than 700,000 miles (1.1 million kilometers) of space each day. "New Horizons has long been a mission of firsts — first to explore Pluto, first to explore the Kuiper Belt, fastest spacecraft ever launched," said New Horizons Principal Investigator Alan Stern, of the Southwest Research Institute in Boulder, Colorado. "And now, we've been able to make images farther from Earth than any spacecraft in history." New Horizons is just the fifth spacecraft to speed beyond the outer planets, so many of its activities set distance records. On Dec. 9 it carried out the most-distant course-correction maneuver ever, as the mission team guided the spacecraft toward a close encounter with a KBO named 2014 MU69 on Jan. 1, 2019. That New Year's flight past MU69 will be the farthest planetary encounter in history, happening one billion miles beyond the Pluto system – which New Horizons famously explored in July 2015. Follow New Horizons on its trek through the Kuiper Belt at https://www.nasa.gov/mission_pages/newhorizons/main/index.html and http://pluto.jhuapl.edu/Mission/Where-is-New-Horizons/index.php.